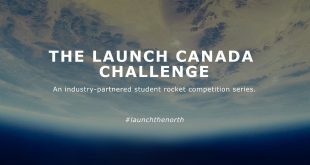 The Launch Canada Challenge, the brainchild of rocket engineer Adam Trumpour, is moving forward with plans for a full scale challenge next year. 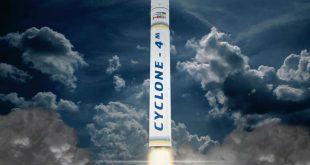 Maritime Launch Services (MLS) will announce today that it has selected a site in the Guysborough Municipality near Canso and Hazel Hill, Nova Scotia over 13 other prospective locations for its new commercial launch complex, or spaceport, and expects to break ground on construction within a year. 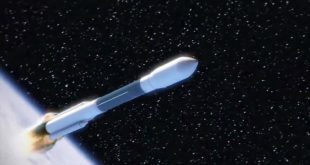 It seems every couple of years another group comes along claiming they’ll setup a spaceport in Canada with Nova Scotia being the preferred location. 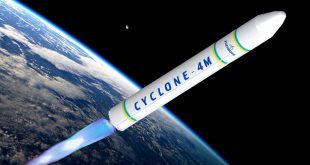 The latest is Maritime Launch Services (MLS), a newly registered company in Nova Scotia with roots in the U.S and the Ukraine. 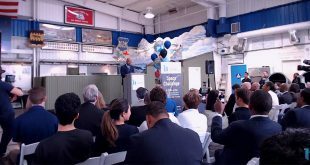 What sets it apart from recent previous efforts is the experienced principals involved. Since the beginning, man has yearned to venture into the cosmos, which is a difficult achievement without access to space. 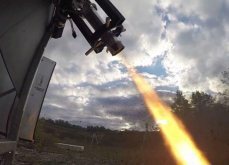 Such is the attitude and position of Canada within the global space industry.